Experience the wild wilderness, fresh powder and awe-inspiring scenery at Glacier National Park. 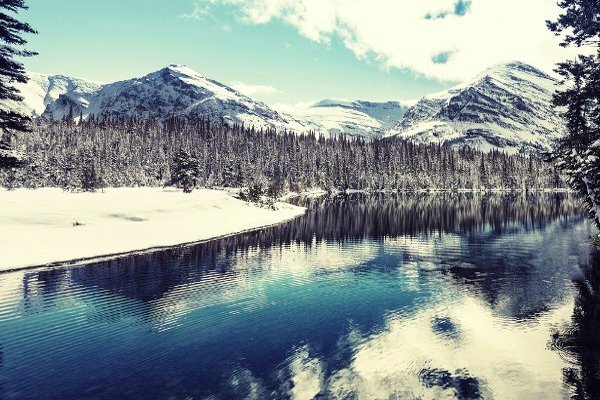 Named after the slow-moving glaciers that expertly carved the deep valleys, spectacular alpine terrain and prehistoric forest within the region, Glacier National Park is the perfect winter weekend retreat for adventure seekers of all ages. The park is most popular during the spring and summer, but during the winter season visitors can enjoy a more relaxed vibe, an abundance of fresh powder, thousands of miles of groomed trails, and much more. Check out one of their six downhill ski resorts, test your adrenaline with a snowmobiling tour, sip on a local spirit at the Glacier Distillery, embark on a snowshoeing adventure and unwind over a delicious meal in the authentic Swiss-style Belton Chalet. Glacier National Park is located in the northwest corner of Montana, along the Canadian border. The nearest airport is Glacier Park National Airport located in Kalispell, roughly 30 miles southwest of the park. In addition, there is also the Great Falls airport (200 miles southeast) and Missoula airport (150 miles south). By car, the park is easily reachable from US 2 and US 89. To get the full experience, take the scenic drive over Going-to-the-Sun Road. Keep in mind, however, that this region gets a heavy snowfall during winter and roads are often closed and park access limited. Be sure to check out the National Park Service website to stay informed. The area around the park offers visitors a number of weekend accommodation options – from elegant and historic hotels to cozy mountain cabins, comfortable budget motels and designer chalets. During the winter season there isn’t any lodging available directly inside the park but it is possible to auto camp at the Apgar Picnic Area and St. Mary Campground. Camping is free, but you have to obtain a backcountry camping permit prior to your stay. Check out the NPS website for more information. Just next to the park’s west gate is the historic Belton Chalets and Lodge – the town’s hotspot since opening its doors in 1910. During the winter months, guests can stay in the newly renovated cottages – with beautiful views of the Montana snow. The historic Izaak Walton Inn is located the border of Glacier National Park in the town of Essex. The comfortable cabins and lodge rooms provide the perfect respite and source of relaxation after a long day on the slopes – and the ski pass is included in the price of room rental! 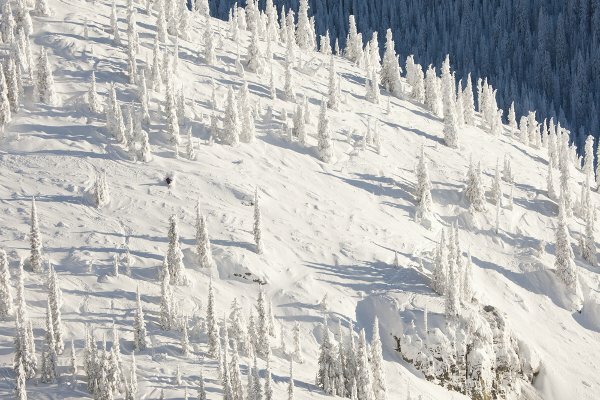 Just 30 miles from Glacier National Park is the winter resort town of Whitefish. It’s located on the shores of Whitefish Lake and the base of Big Mountain. Here, visitors can enjoy a plethora of winter activities. 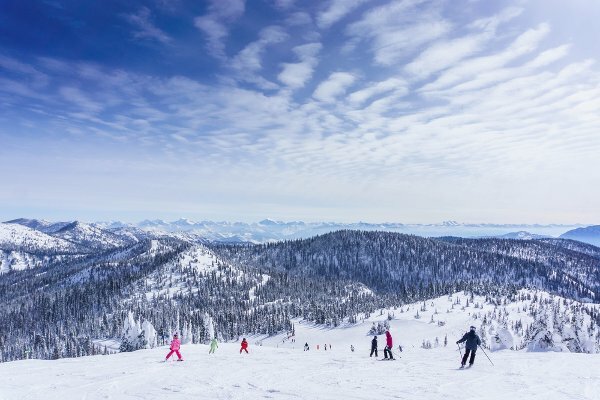 The Whitefish Mountain Resort is the ideal place for those looking to take full advantage of the spectacular slopes with discounted deals on a room and lift ticket combo. There are 3,000 acres of terrain and 105 marked trails, great for skiers and boarders of all ages and levels.  In addition, the Kandahar Lodge, also located in the Whitefish Mountain Resort, offers a variety of room options, perfect for the whole family or large groups with ski-on access on Big Mountain. Also in Whitefish you’ll find the Garden Wall Inn, a quaint B&B located right in the heart of the winter resort village – with exceptional breakfast, of course! In addition the Grouse Mountain Lodge is a popular winter lodging option in Whitefish with a variety of room options and extensive amenities to choose from. 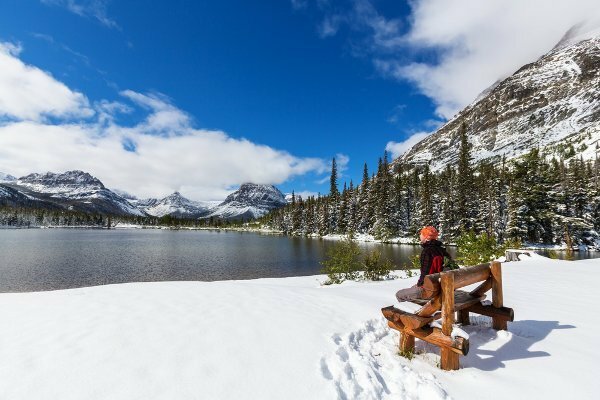 Winter in Glacier National Park offers spectacular scenery and the rare opportunity to explore one of North America’s most beautiful parks without the heavy crowds frequent in the warmer months. Winter cross-country skiing and snowshoeing trails are popular activities and options are available for all levels. The area around Lake McDonald Lodge is a great choice for skiing or snowshoeing. In addition, during the winter weekends, park rangers host a free 2-hour snowshoeing tour in the Apgar area. During the journey make sure to keep an eye out for moose, elk, deer or other species that weather the winter season at Glacier National Park. For downhill slopes, check out the extensive terrain on Big Mountain, located just a short drive from the park, or the Blacktail Mountain near Lakeside. Test your adrenaline on a snowmobile adventure with Swan Mountain Snowmobiling. Here you can rent a snowmobile to take out on your own or join a guided tour. 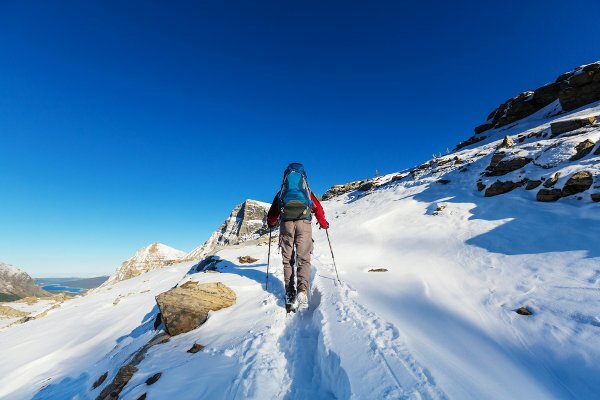 With all outdoor winter activities, make sure to consult current snow and avalanche conditions before heading out. After a day exploring the great outdoors, the area around Glacier National Park offers many activities, from relaxing massages to delicious meals and quaint local pubs. For an intense dose of tranquility, visit the spa at Meadow Lake Resort or the Remedies Day Spa located inside the Grouse Mountain Lodge. The Hellroaring Saloon and Bierstube are popular spots for an après ski with the locals, with the latter hosting the weekly Frabert Awards – where the ski patrol awards the honor of “Clod of the Week” to the person who “did the dumbest thing that week” – each Wednesday at 5 pm. In addition, the Great Northern Brewing Company a selection of carefully selected craft beers brewed right in Whitefish. For something a bit heartier, check out the Café Kandahar, located inside the Kanahar Lodge, serving carefully crafted dishes based on the local and seasonal Montana ingredients. For cozy and rustic atmosphere, check out Logan’s Bar and Grill with a giant stone fireplace and authentic décor. 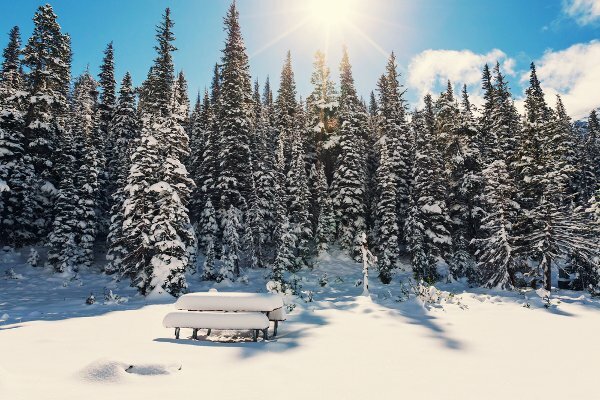 Although Glacier National Park may be more popular during the summer months, a weekend winter getaway is the perfect way to explore the spectacular scenery and exciting outdoor activities with peace and tranquility.